New York’s Finger Lakes region is rapidly establishing a world-wide reputation for its wines. 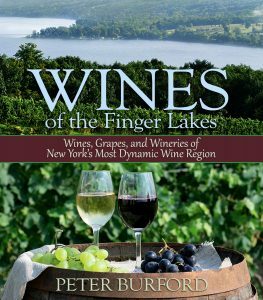 This book looks at the wines, grapes, and wineries of the Finger Lakes and describes how the area is evolving as an important locale for Riesling, Chardonnay, Pinot Noir, Cabernet Franc, and many other wines. 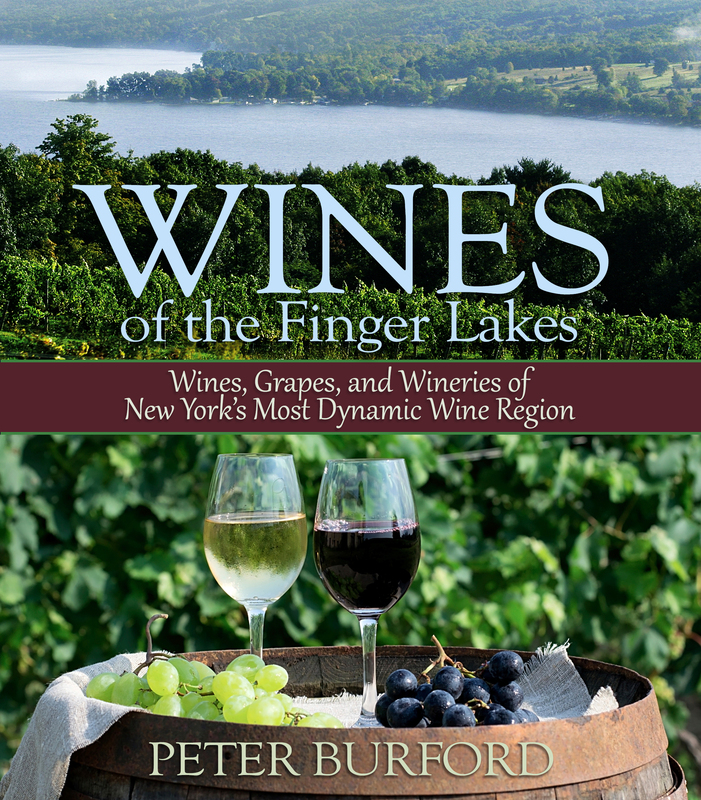 The book looks at the grapes grown in the region and the unique effect of the Finger Lakes themselves on the region’s climate and wine-grape production. It surveys the long history of winemaking in the Finger Lakes, beginning in the early 19th century, to a time when the Finger Lakes produced much of the wine consumed in the US. And the book explores many of the most important and interesting of the over 100 wineries in the region that today produce world-class wines in one of the most beautiful areas in the eastern US. Any wine-lover who lives in or visits the Finger Lakes, or who enjoys American wine, will need this book. Peter Burford is the publisher of Burford Books and is a long-time enthusiast of the Finger Lakes region and its wines. He lives in Ithaca, NY.